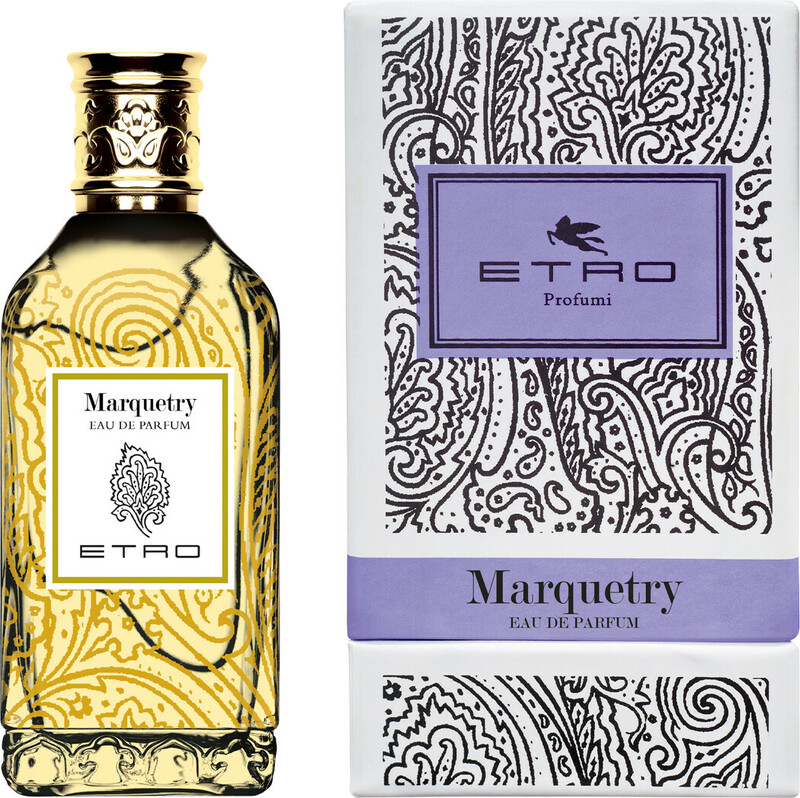 Experience the pure finesse of the Etro Marquetry Eau de Parfum Spray, a unisex fragrance with oriental facets. This unique composition is for an individual who seeks unlimited refinement. Based on a unique scent tradition, this exquisite fragrance laces your skin with a luminous aura from its multifaceted, luxurious notes. Filled with an effervescent spirit, Marquetry is decisive and curious. The perfect scent for a spontaneous soul with an eye for indulgent fragrance, the stunning Eau de Parfum graces your senses with the ultimate delight. Sparkling threads of bergamot sew together the contrasting tones of crisp lavender and fluffy peach, evoking a vivacious opening to this pleasure-seeking scent. Deep in the oriental core, addictive streams of tonka bean provoke the elegant facets of rose and peru balsam, sparking the interest of the provocative creamy musk base.